In the late ’70s, Kayoko and Nori Tachibana started writing and performing songs together. The couple, who married in 1982, formed the band Kaja in Japan and won some awards and released some albums. In the ’90s, the couple moved to San Francisco. Nori continued to write and release music. But in 2015, he passed away. 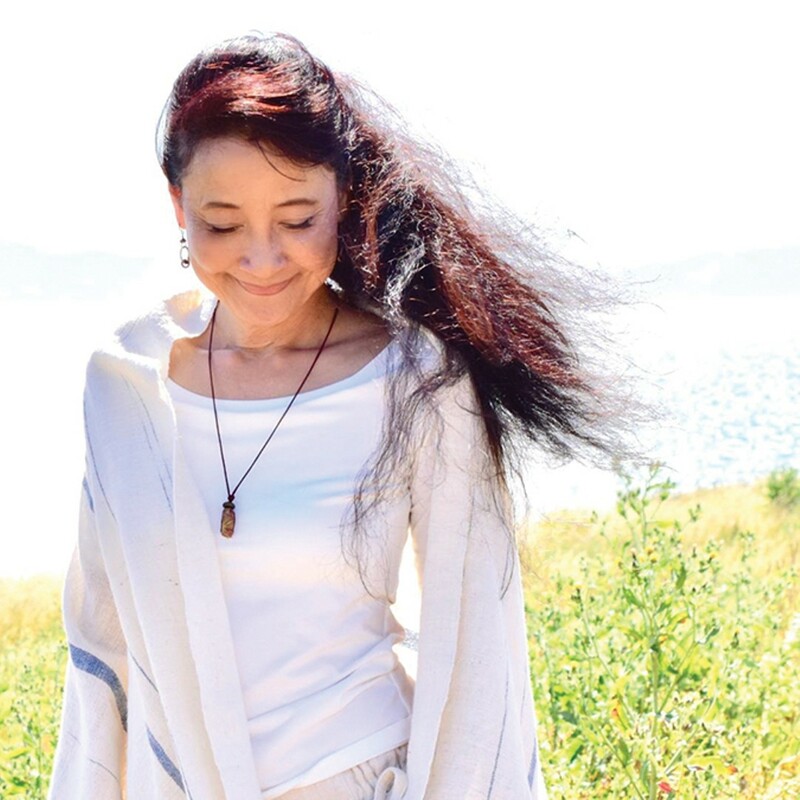 Now, Kayoko, currently a resident of El Cerrito, is releasing her debut album, S-M-I-L-ing Face, a tribute to her late husband arranged by Yutaka Hosoi, a famous rocker in Japan. The record includes music Kayoko and Nori wrote 38 years ago as well as some written just before Nori’s passing at the age of 60. Much of the lyrics are in Japanese, and the music is a mixture of jazz, bossa nova, and Japanese traditional folk music. At the release show, Kayoko will be backed by guitarist Hideo Date, pianist Morgan Maudiere, bassist Gave Case, and drummer Natsuhiro Maruyama.